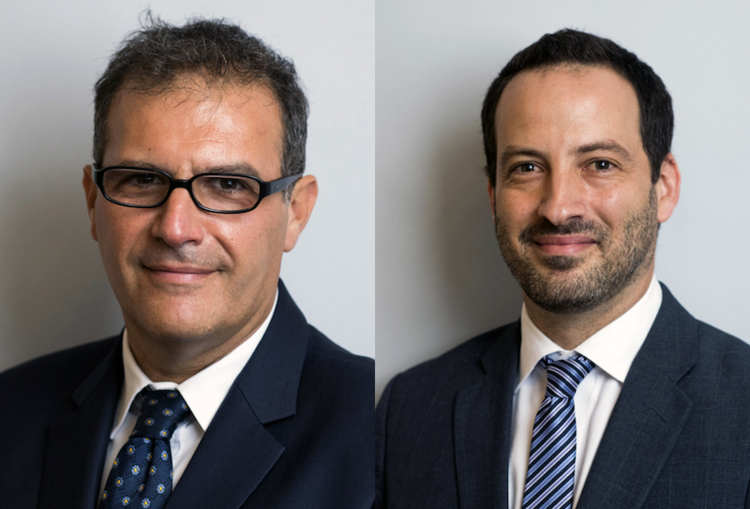 Bruchou’s white-collar crime and compliance practice will now be led by Governance Latam’s founding partner Guillermo Jorge. Fernando Basch, who was the boutique’s other senior lawyer, has also made partner at Bruchou. The merger was announced on 4 February.